So cute! 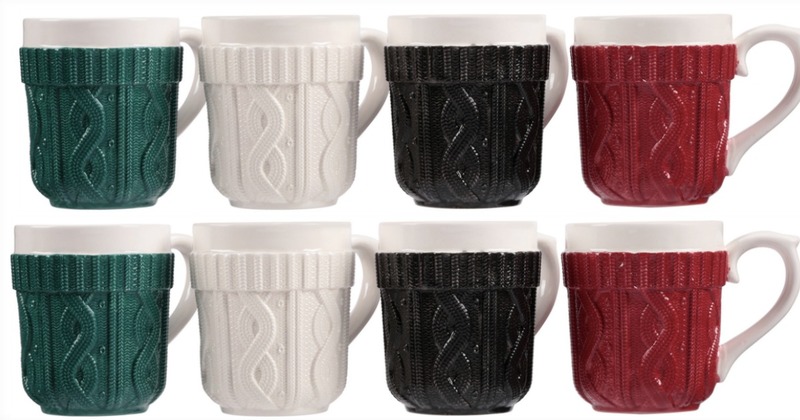 Right now Walmart has this Mainstays™ Earthenware Sweater Mug, 4 Pack for just $4.98 (reg. $11.11) + FREE store pickup (where available) or shipping is FREE on orders of $35 or more.